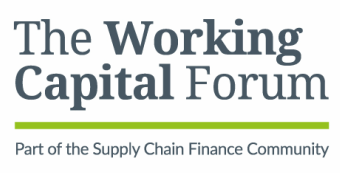 The Working Capital Forum encourages information-sharing between corporate treasurers. procurement directors and other strategic roles in large corporations, with the ultimate aim of optimising working capital, reducing risk in the supply chain and delivering greater value for shareholders. The Forum is an invitation-only peer group which holds regular networking events in global financial centres, publishes a quarterly newsletter and sponsors research at business schools across Europe. ​Our meetings are limited to 12 corporate treasurers and procurement directors at each lunch, and they are held under the Chatham House Rule to encourage open information-sharing between participants. Our members tell us that this is the best way to maximise the value they get from taking part. ​the networking opportunities provided are superb."